Dream Resource Center (DRC) would like to thank the County of San Mateo for hosting the second annual Immigrant Integration Summit. This year’s submit focused on immigrant youth and looked to educate and inspire leaders in the area to create a safe and supportive path for immigrant youth. 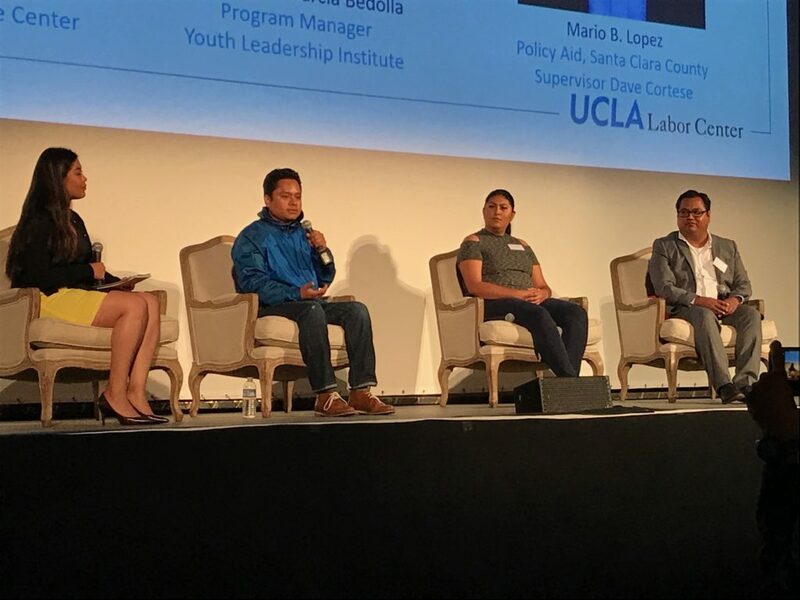 This year, the DRC was invited to present on the Dream Summer Fellowship, a national 10-week summer leadership development program for immigrant youth. 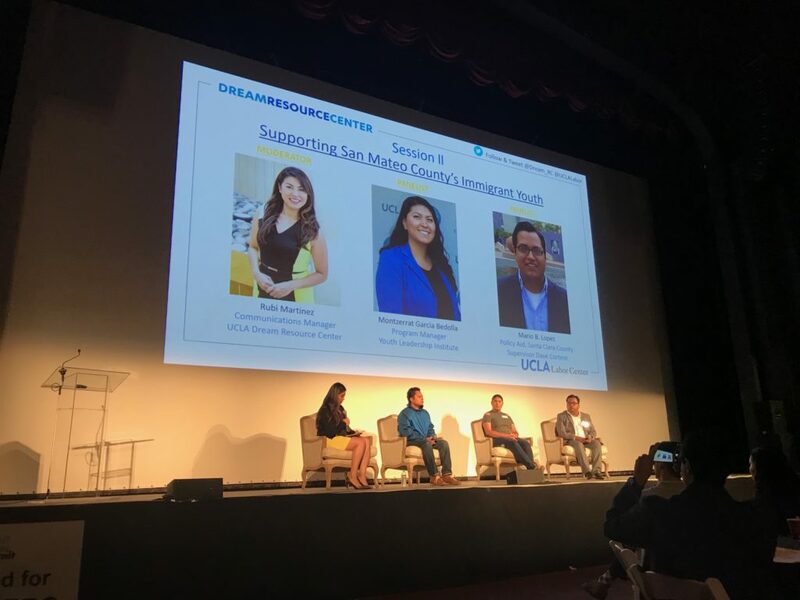 The Dream Summer Alumni Alejandro Jimenez, Montzerrat Bedolla Garcia, and Mario Lopez, participated in panel to share their experience as Dream Summer fellows, and how the program has provided them opportunity to grow as leaders in their community. 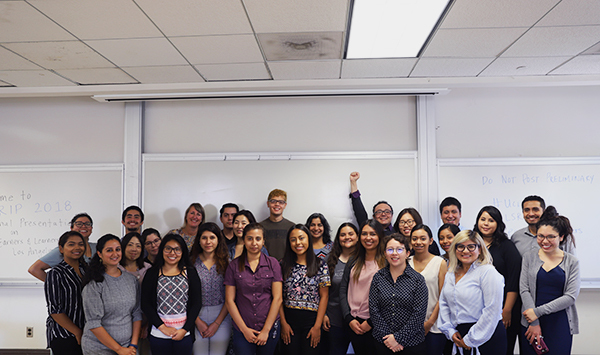 In 2016 the Dream Summer fellows helped produced a report, the Immigrant Youth In The Silicon Valley, that looked closely into immigrant youth in the Silicon Valley. The report indicates that 14% of the half a million young people (18-32) in Silicon Valley are undocumented, and 8 in 10 undocumented young people are not in school. “We hope Dream Summer serves as a model for leaders in the County of San Mateo to invest in Immigrant youth. 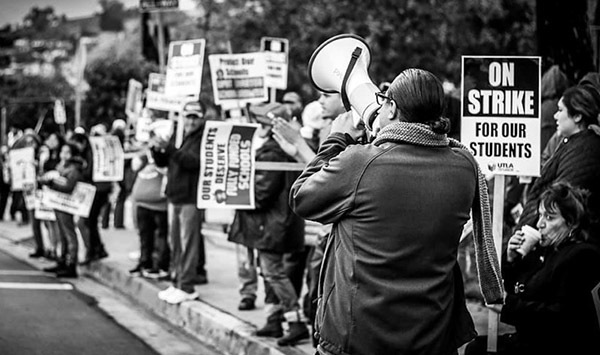 These talented individuals deserve to be invested on and given the opportunities to allow them to flourish as members and leaders of the community.” Interim Director of the Dream Resource Center, Diego Sepulveda said. The County of San Mateo is one of the most “immigrant rich” areas in the state. It ranks fourth among counties in California and eighth in the nation in the concentration of foreign-born residents, this according to the Silicon Valley Community Foundation.